Detailed vector illustration of a fresh plant. Fresh leaves covered in dewdrops, swirling twigs with a very dark bark color, abstract blossoms and geometric shapes decorating the design. 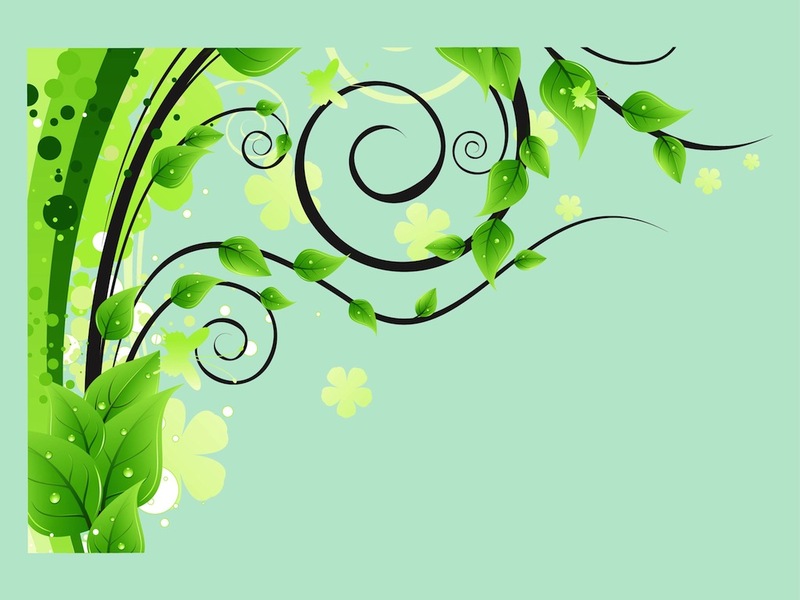 Free vector illustration for all nature, plants, organic, ecology and spring projects. Cool fresh graphics for wallpapers and backgrounds. Tags: Abstract, Leaves, Plants, Stems, Swirls, Twigs, Water.